Specializing in the production of video line SYV75-3/96 BC, the rapid development of modern construction, monitoring areas around the world generally, highway, building, indoor and outdoor cannot be without the video monitoring, video line SYV solid core is the most effective method to transmit video. Video monitoring and life are inseparable.The SYV75-3/96BC produced by our company is the preferred product for engineering wiring. 6: for use from -20 to 70 degrees centigrade. 1. Good anti-interference performance and even impedance. 2. Good moisture resistance and long service life. 3: low attenuation, low capacitance. 4: high transmission, stable structure. 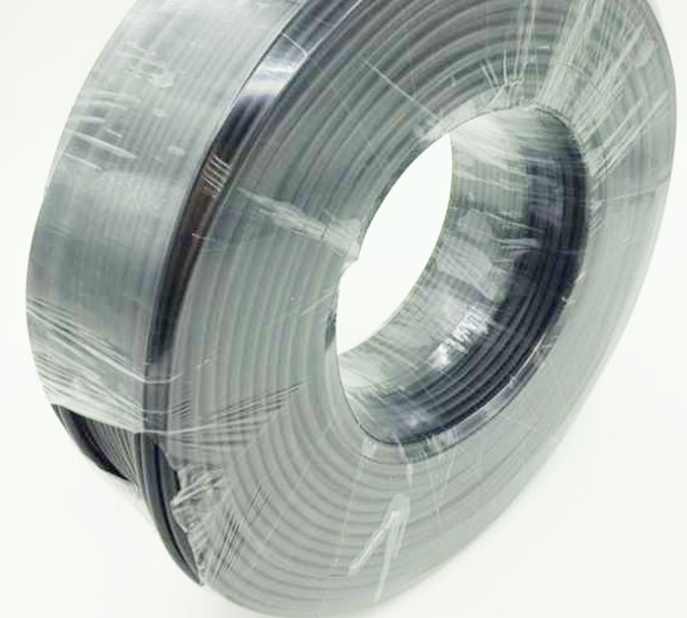 Shielding: longitudinal wrapped aluminum foil + anoxic copper wire braided net. 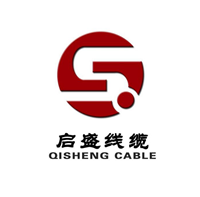 Application: video, communication system and signal control system; Used for video monitoring circuit, broadcasting signal control, public television antenna, closed circuit television monitoring system; Used for radio communication, transmission systems and one-way control or internal wiring of high frequency machines. 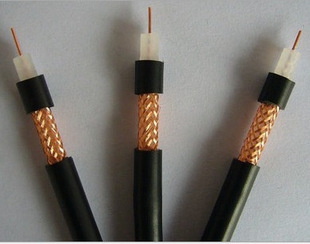 Looking for ideal Soft Black PVC Cable Manufacturer & supplier ? We have a wide selection at great prices to help you get creative. 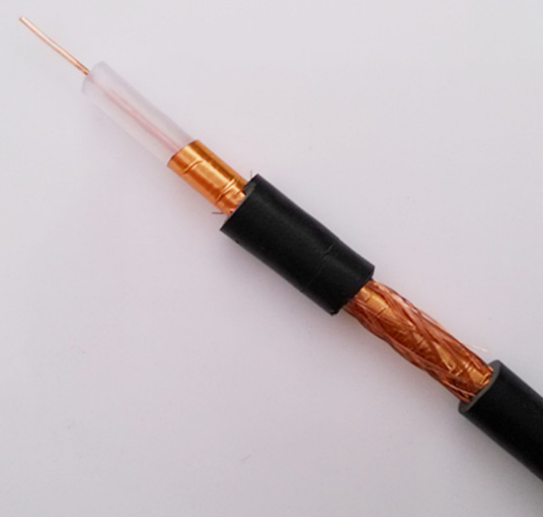 All the Oxygen-free Copper Wire Braided Line are quality guaranteed. 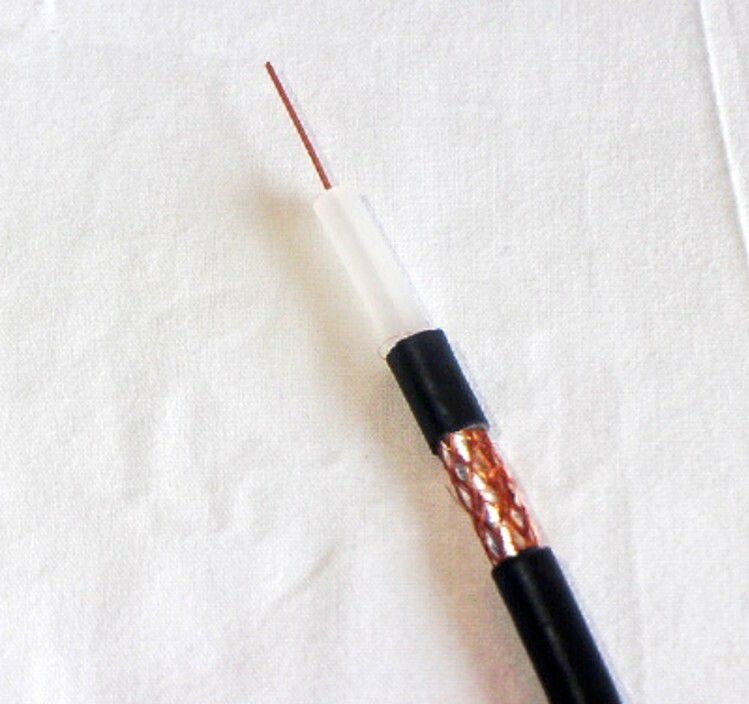 We are China Origin Factory of Video Coaxial Cable. If you have any question, please feel free to contact us.